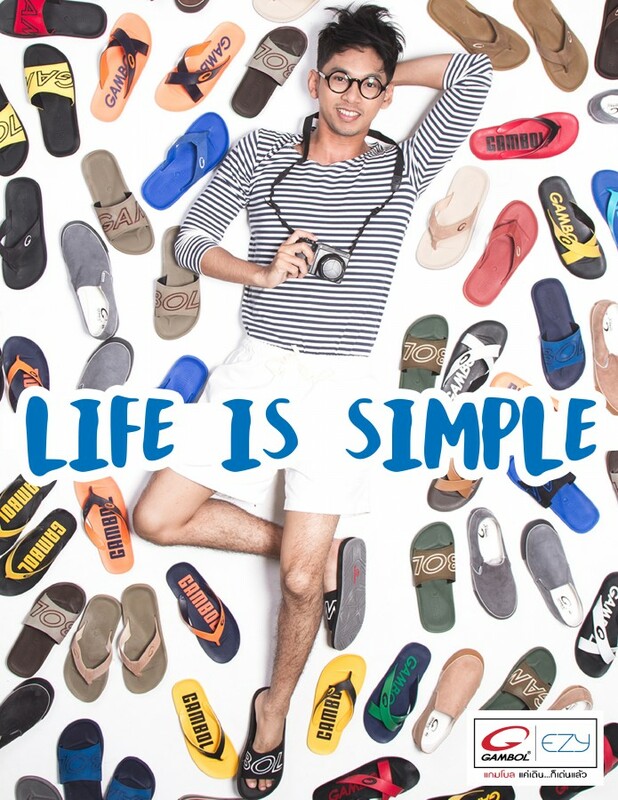 GAMBOL brand is one of the leading and famous local brands for casual shoes in Thailand and we are the Thailand’s number one for the EVA shoes segment. The brand character are young, colorful and playfully. 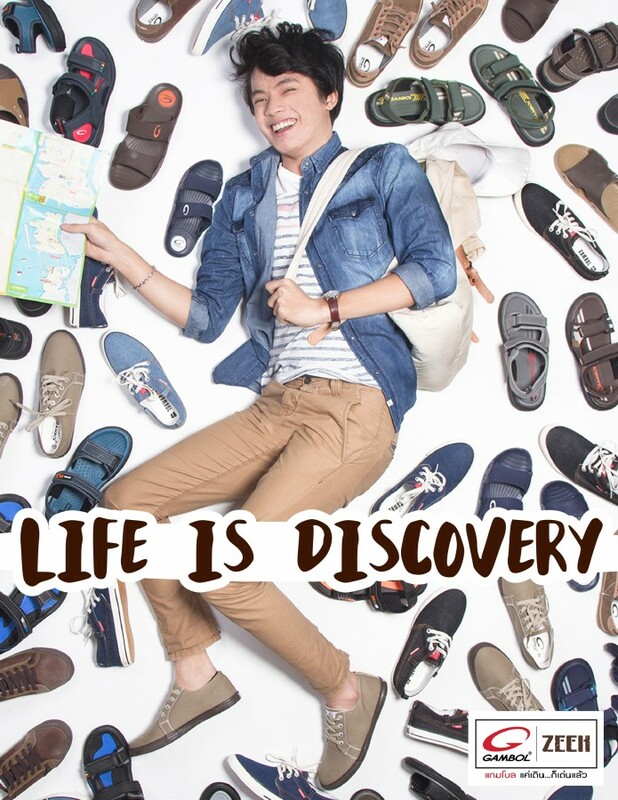 Our products are available at major shoes store, department stores all around Thailand.